When my son told me he wanted a Teenage Mutant Ninja Turtles Birthday Party, I admit that I was a little disappointed. I am not a huge fan of commercial characters when it comes to my parties (except for The Mouse), but I know that my son loves them. And after all, the party is about him. Quickly, my disappointment turned into excitement as I started planning his party. Everything started coming together and looking adorable! I didn’t have to sacrifice style for this party, it was full of it and most importantly, my son LOVED it! 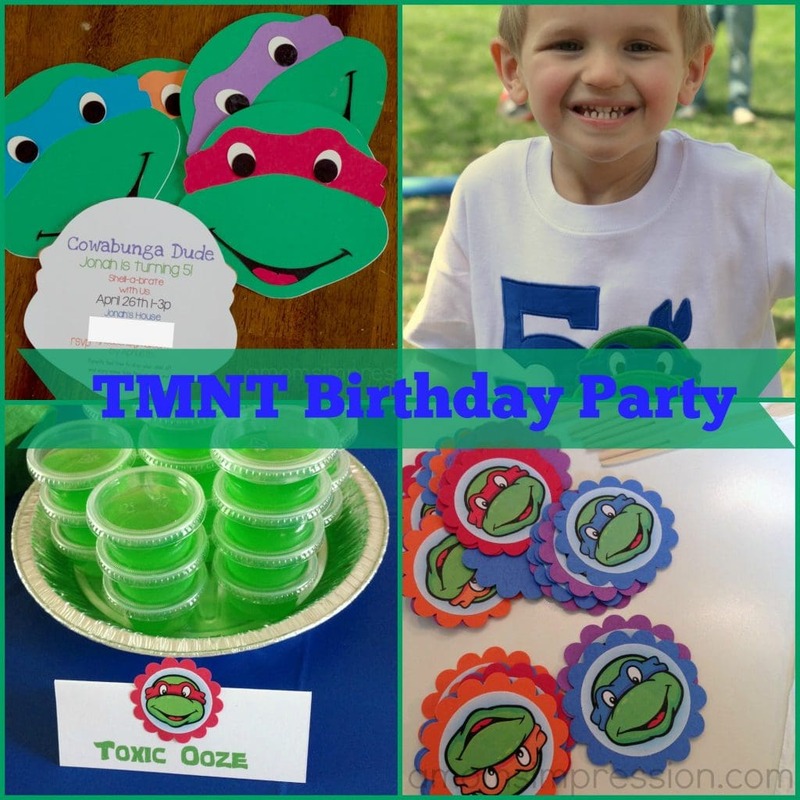 I ended up with a lot of fun TMNT birthday ideas! 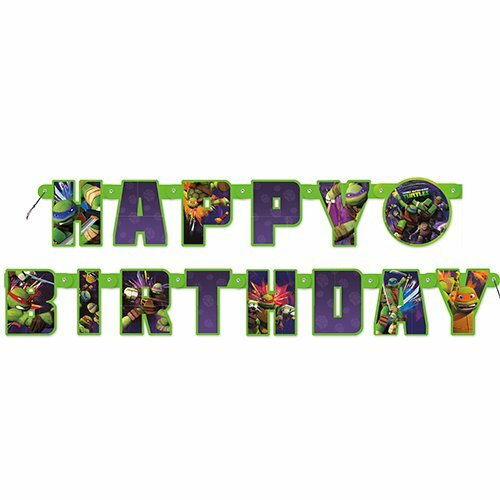 With any party, it starts with the TMNT birthday party invitations. 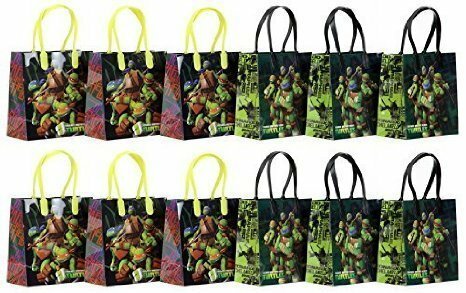 The TMNT birthday party invitations set the tone of the party, so they are very important. I couldn’t find anything that I fell in love with online, so I decided to make them myself using my Silhouette Portrait . I was inspired by a birthday party invite that my girlfriend made for her daughter’s 2nd birthday. She hand cut a silhouette of Elmo as her invitation. I loved it so much that I tried to recreate it with a TMNT instead. I’m not going to lie, these were very cumbersome, but I think they were all worth it! I love them! Every year for my kids’ birthdays I get them a birthday shirt that corresponds with their theme. I am saving all of them and plan on making a quilt out of them when they turn 18. (Shh… it’s a secret!) I find exactly what I need on Etsy! 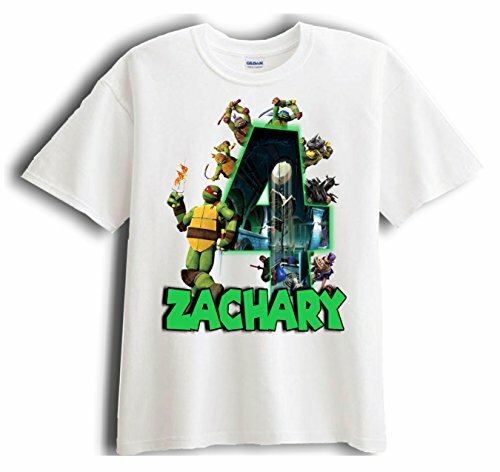 This ninja turtle birthday shirt was made from an Etsy Seller who is no longer in business but you can find one on Amazon that can be personalized. It was a perfect fit and came in plenty of time for the big day. Jonah loves it so much he has worn it several times since his birthday! I put his favorite TMNT turtle, Leonardo, on it. 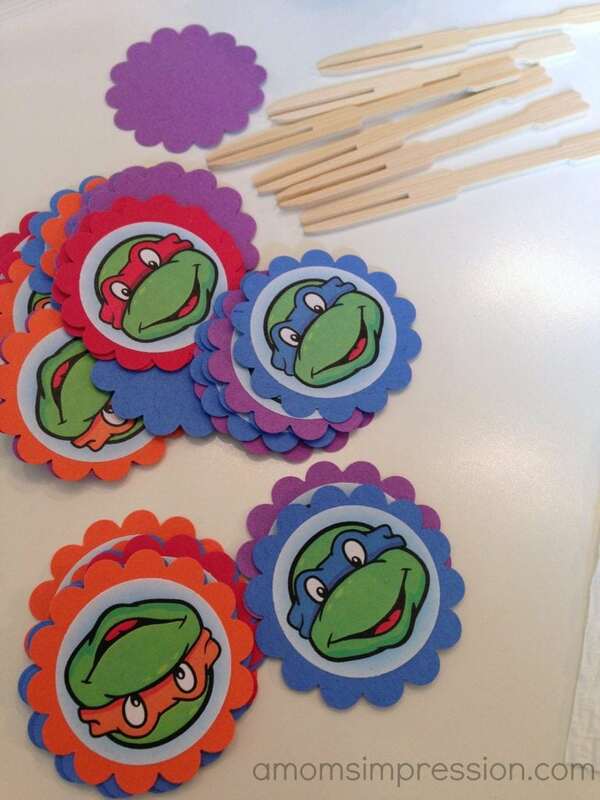 I used some punches and a TMNT download that I found here to create these adorable cupcake toppers. 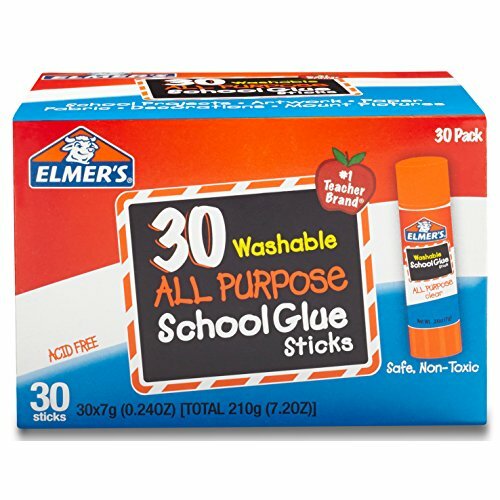 All I did was glue them to some toothpicks that I had in the pantry and they worked great! I made a few extras that came in handy when I made my food tents for my TMNT toxic ooze (more about the food in Part 2). 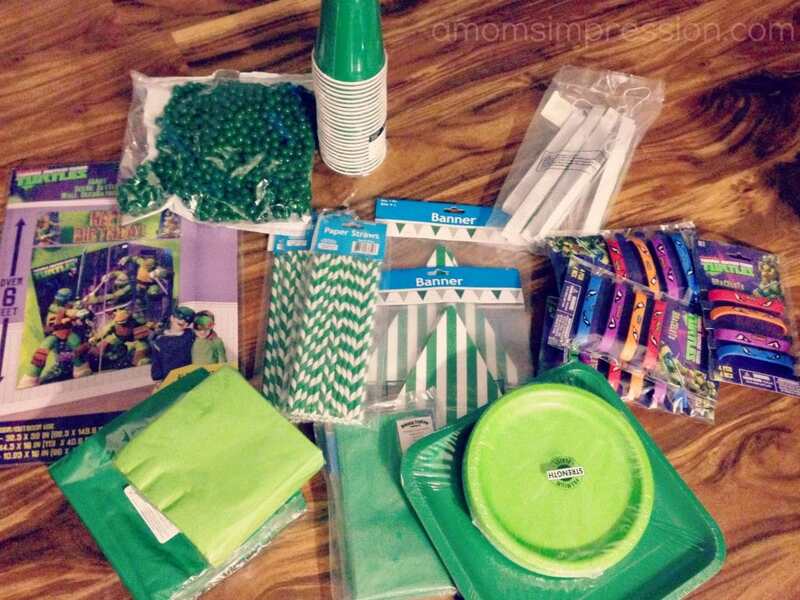 Oriental Trading sent me a few items for the party to make decorations a little easier. When they offered to help I went to their site and was amazed with everything they had to offer. I have used them in the past in my classroom. I had no idea that they carried all of these items. 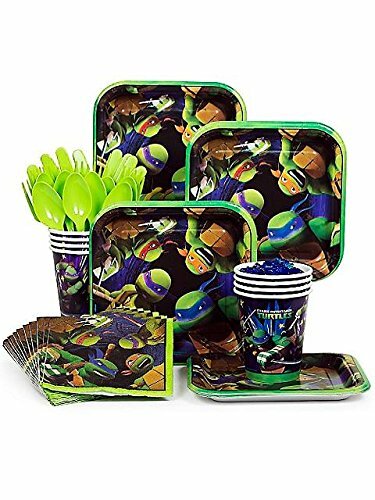 In addition to TMNT party decoration ideas, there was party supplies in every color I would need for any idea or theme I have. I chose two different shades of green to compliment my TMNT theme. The package of green balls in the left hand corner is actually chocolate! I used them on my treat table (again more of that later). I love the green pennant banner. It added a little touch to our window that was right next to the food table. I love the modern design and plan on using this again for another party since it wasn’t themed. 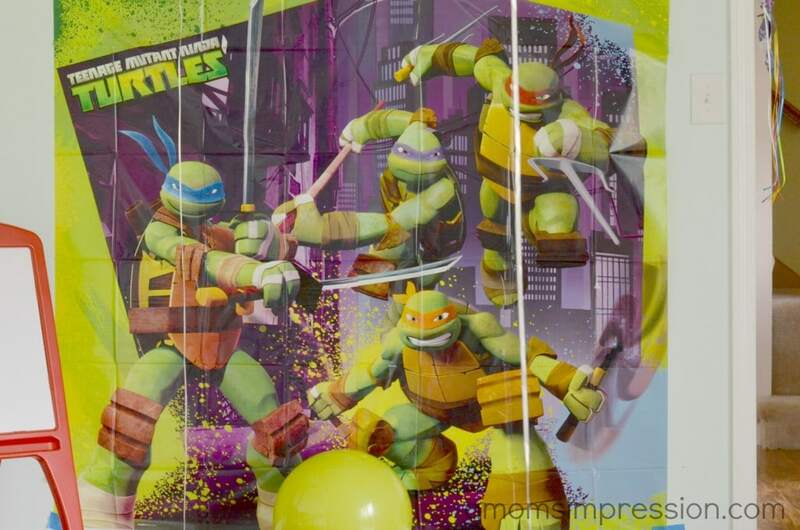 The large TMNT backdrop was set up in our living room for photo ops. The package actually contains 4 different pieces and they are large. I separated them for many more TMNT party decoration ideas that I had. The kids loved posing in front of the backdrop in their masks (more on that in Part 3). The decorations and invitations are just the beginning of this amazing Teenage Mutant Ninja Turtles Birthday Party. There were so much TMNT birthday ideas to share that I have broken this party into three different posts. Check back next week for Part 2, food. Early next month I will post Part 3, activities. You won’t want to miss this if you have a TMNT fan at home! For more party fun read my Part 2 ~ the food and Part 3 ~ The Activities! A huge thank you to Oriental Trading for providing the items pictured above. 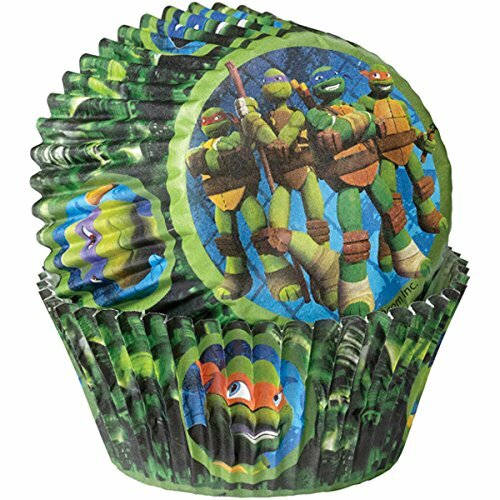 This article on TMNT birthday ideas was originally posted on Jun 19, 2014. Oh my gosh, how cool is all that! What a fun time! How fun! I didn’t realize they were back in style!! My favorite turtle has always been Donatello. I’m not sure I’m gong to like the new movie. The previews look weird. Those are some REALLY cute decorations! What a great job I love the toxic ooze! I adore those decorations! By the look of his grin, your son did also. I also think it’s fabulous that you can reuse some of the decorations later. Oh my word, my son would flip for this party and he’s 27 years old. He never outgrew his love for TMNT. 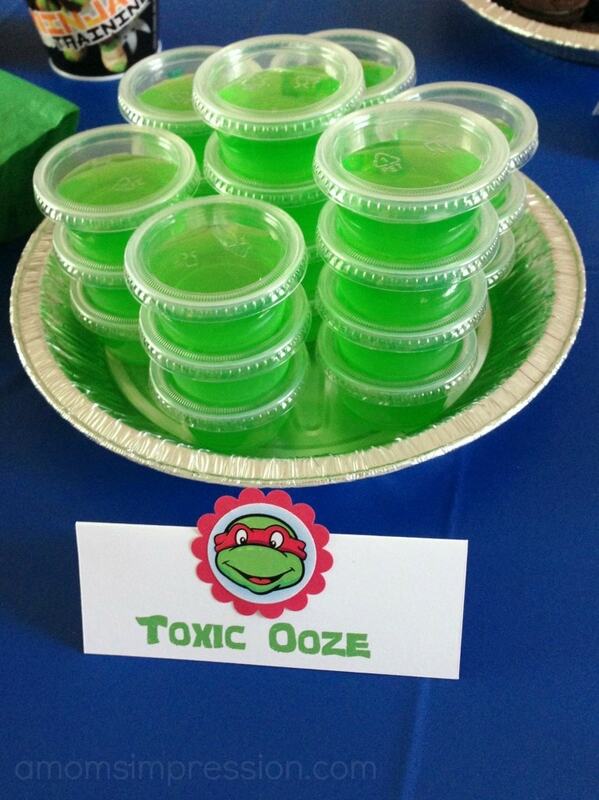 That toxic ooze is awesome! Great job, Mom! Oh how cute, that looks like a fun party!!! I love all the fun details!!! Great job mom, now that’s the way to throw a party! These decorations are amazing, you did a fantastic job. Love DIY parties, they always turn out so well. The ooze is super cool! Such a cute party! You did an amazing job. Love the ninja turtles. The invitations were the perfect touch. No wonder you started getting excited about the party after that! I absolutely love every aspect of the party! You did an awesome job and Michelangelo is my favorite TMNT. I wished there’s a theme like this when I was a kid. I’m a big fan of TMNT back then. It brings back the memories. Any chance you can send your template? Just for personal use. These would be perfect invites for my cousin’s son. Hi- where did you get the template for the invitations? 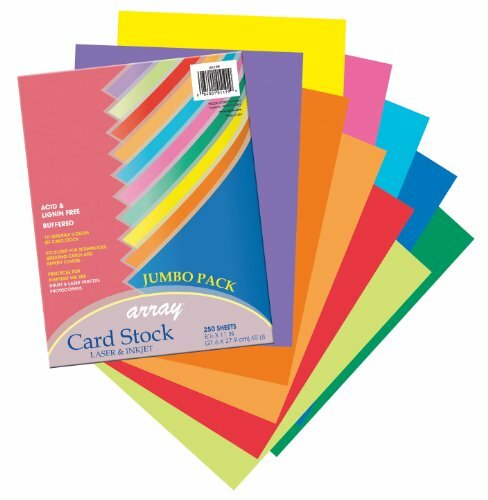 I am having my son’s party in April and want to get a head start on the invitations soon since this will be time consuming. I made them myself. I will see if I can find the file and then I will upload it. can you send a template of the invitation? I love it for my sons party! 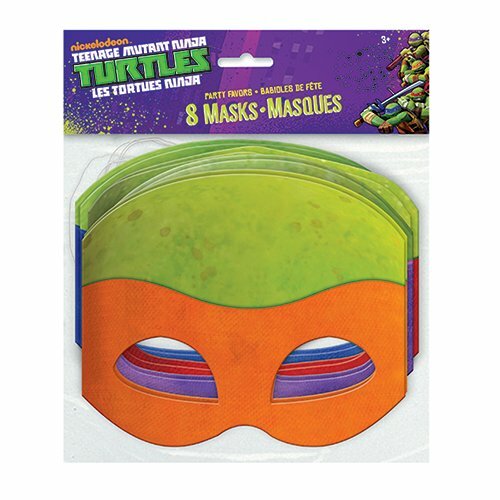 I have been looking for a ninja turtle design that I can use on my Silhouette. 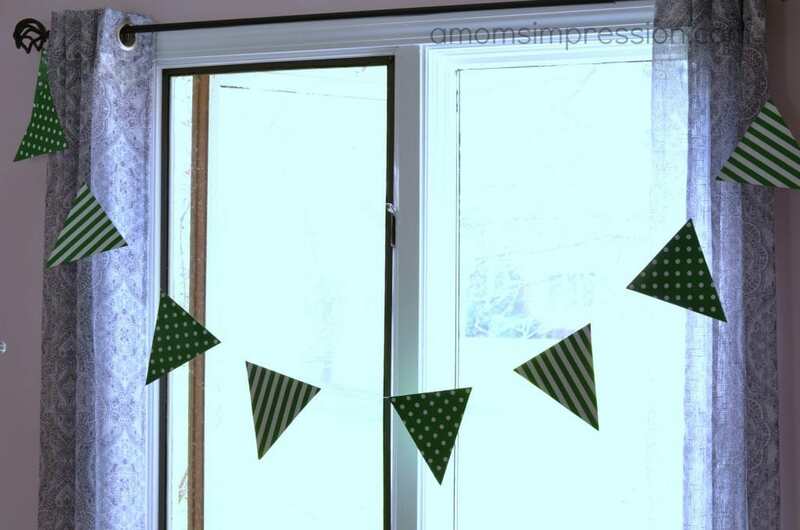 Your party was absolutely adorable!!! Can you please send me the design you made! It is perfect!! Thanks!! These invitations are exactly what I have been looking for! Were you able to upload a link to the design? So cute! My son would love this! Were you able to upload your design/svg for the invitations? Are you able to e-mail your silhouette design? Would love to use it or even buy it!! Thank you! I noticed some people were lookiing for the file you made for your invitations. Have you been able to locate this yet? I would love to have it as well!!! 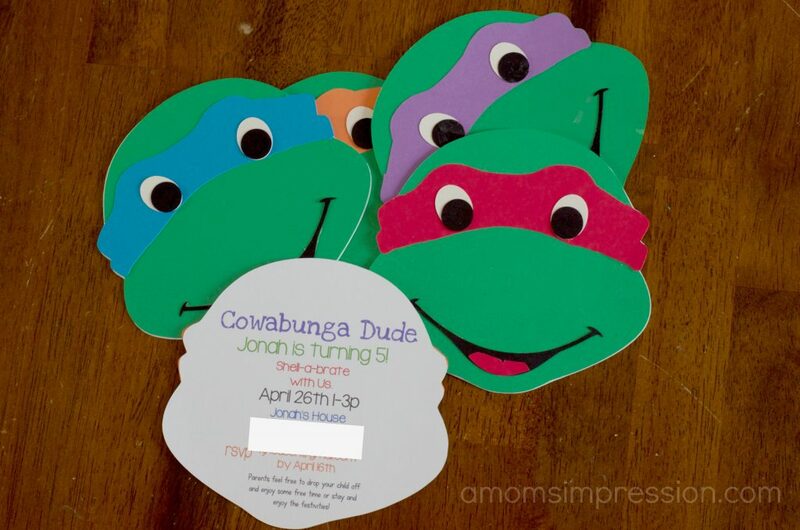 I love love love this site…i am in the process of planning my sons 6th birthday party and found your info to be very helpful especially those TMNT invitations… is the template able to be downloaded? Thank you so much for the kind words! I need to go and find the file on my old computer. I will try and post it! 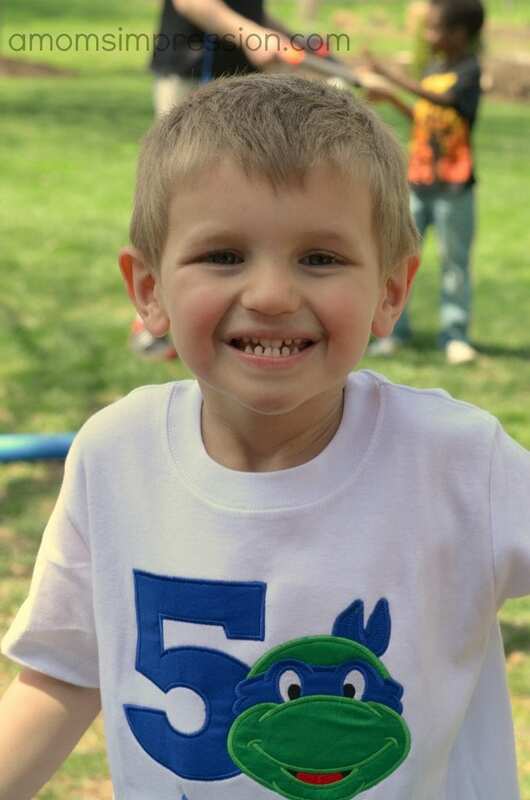 What a lucky little boy to have such an awesome party! He’ll be the envy of the neighborhood! Would you please share your template for the invitations…they would only be used for personal use! It looked like the invitation info had a link but I couldn’t get it to work. I can’t seem to open the invites template. I’m still working on getting them uploaded from my old computer… ugh!